The nominations below were reviewed by the State Historical Resources Commission during the year 2018. Scroll down to view subsequent actions by quarter. Download images by clicking on images below; download nomination PDFs by clicking on name of nominations below. Agendas from past meetings are downloadable in PDF format below on the right sidebar. The following nominations were scheduled for the February 2, 2018 SHRC quarterly meeting at the State Resources Building Auditorium, 1416 9th Street, Sacramento, California. 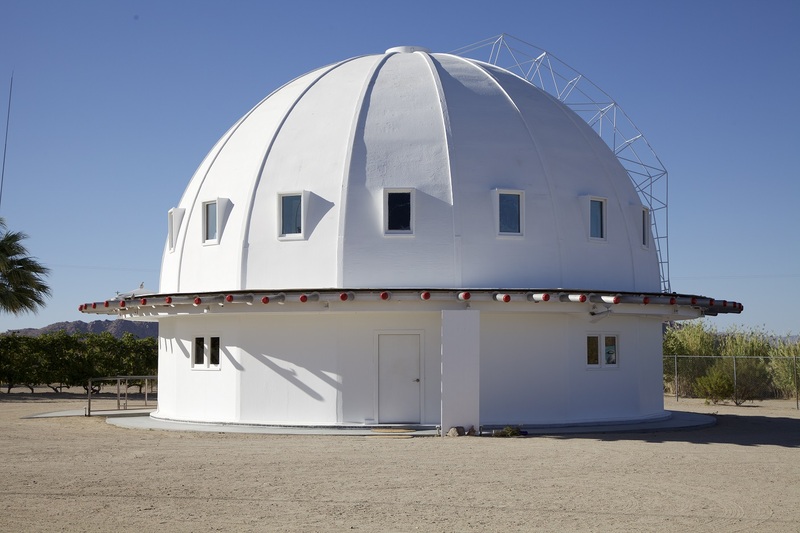 Nine properties were nominated to the National Register of Historic Places and one property was nominated to the California Register of Historical Resources. 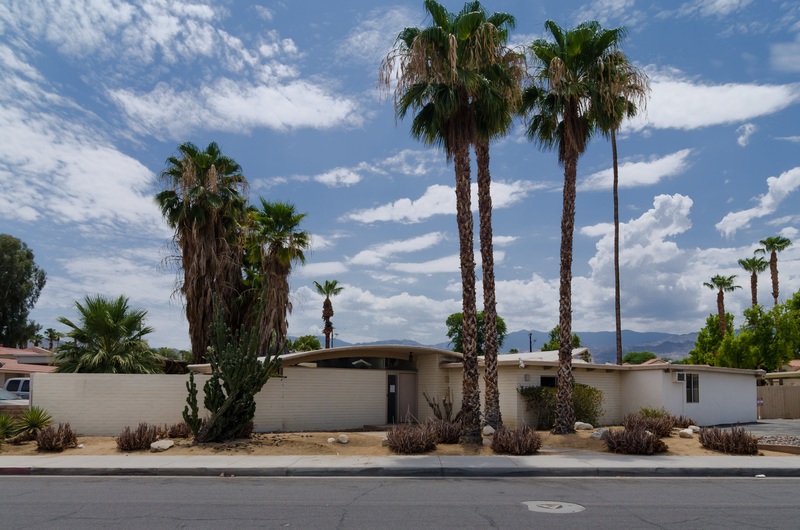 Miles C. Bates House in Palm Desert has a striking double curve roof, a patented system integrating two wooden profiles and clad with a cementos covering, supported by a modular steel framing system. Master architect, inventor, and builder Walter S. White echoed the profile of the mountain range in the distance, demonstrating his sensitivity to site and setting. The period of significance is 1955, the year of construction. 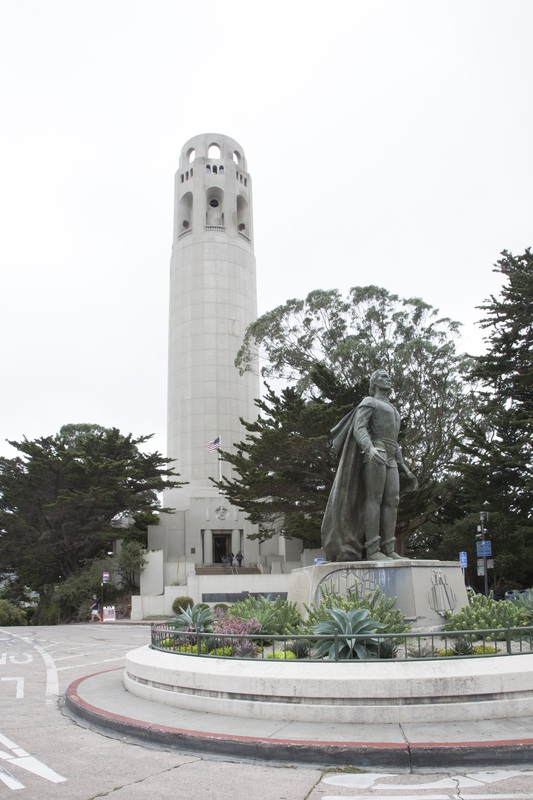 Coit Memorial Tower (Amendment) updates the 2008 nomination to document Coit Tower at the national level of significance for its association with the extraordinary permanent exhibition of federally funded art created through the Public Works of Art Project (PWAP). The Coit Tower mural project was the single largest PWAP venture in the country, and the most ambitious test of whether federally funded arts programs could work. 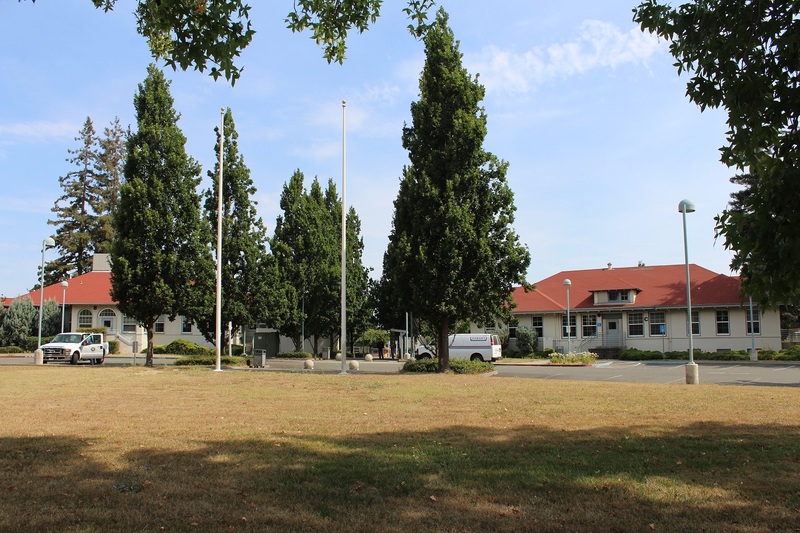 Lake Norconian Club Historic District (Amendment) expands the existing Lake Norconian Club historic district to include the Naval Hospital/Naval Surface Warfare Center built around the Lake Norconian Club resort between 1942 and 1947, including both standardized military base buildings and new buildings designed by Lake Norconian Club architect Claud Beelman. The amendment incorporates new areas of significance associated with medicine, military history, social history, and expanded architectural context, extending the period of significance to 1965. 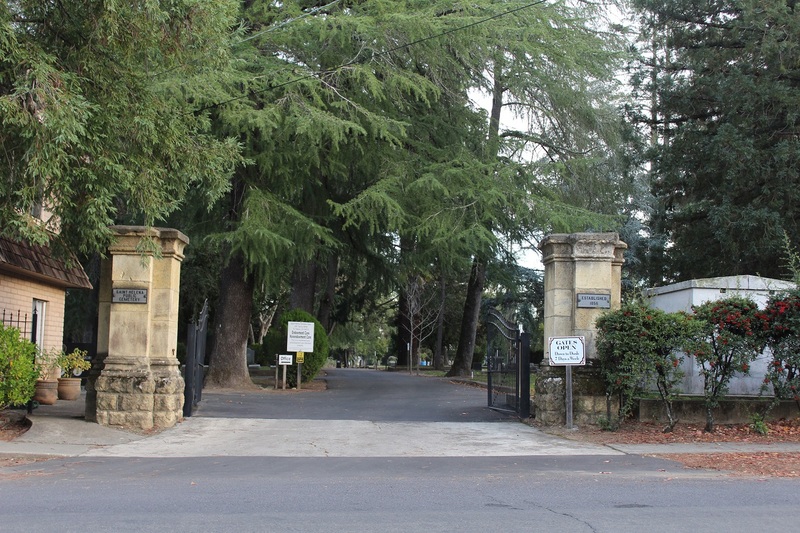 Napa County Infirmary is significant for its association with the development Napa County’s government institutions during the early twentieth century. The district consists of three buildings arranged on a crescent-shaped drive, inspired by the “cottage plan” for hospitals, asylums, and orphanages that gained popularity in the late nineteenth century. 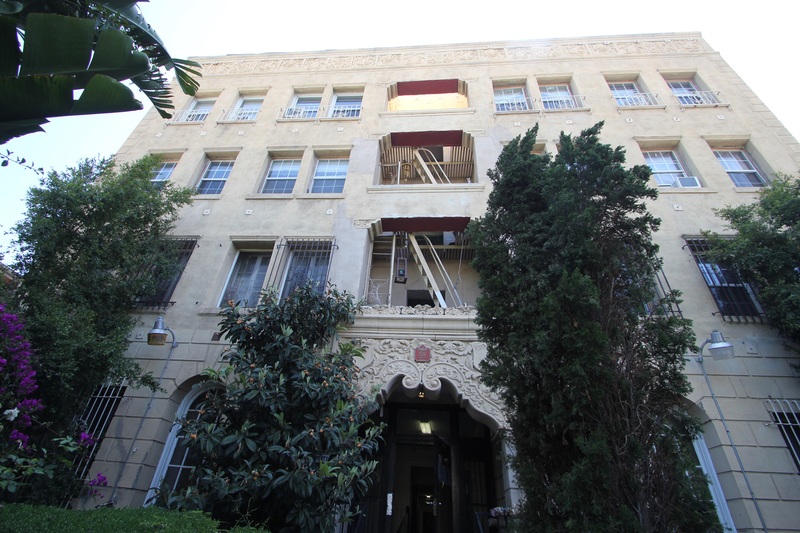 San Francisco Central YMCA was listed in 2009 as a contributor to the Uptown Tenderloin Historic District. 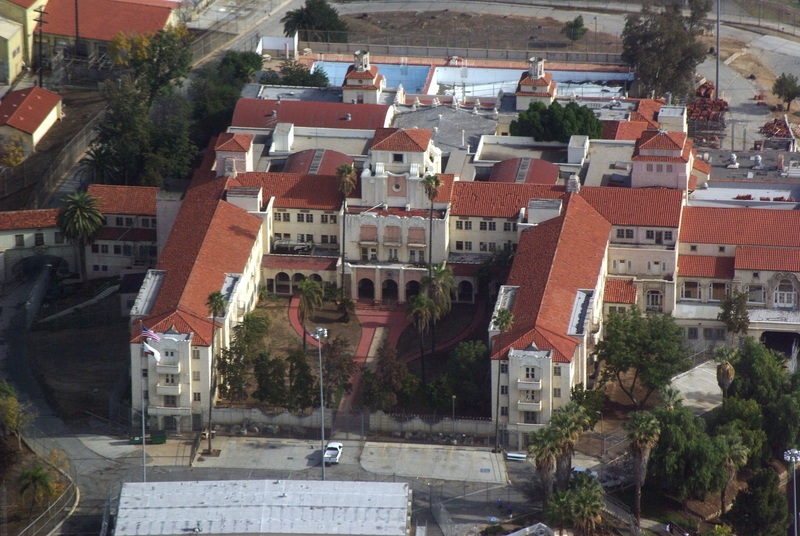 The 1910 Italian Renaissance Revival style building is individually eligible for its architecture, for its role as the lead branch of the San Francisco Metropolitan YMCA, and as the birthplace of the Golden Gate University, one of a few universities that can tie their origins to the educational programs offered at a local YMCA. Torrey House is a 1911 Craftmsan bungalow designed by Willard G. Scott and Gardiner Crandall, built in 1911 in Long Beach, Los Angeles County. 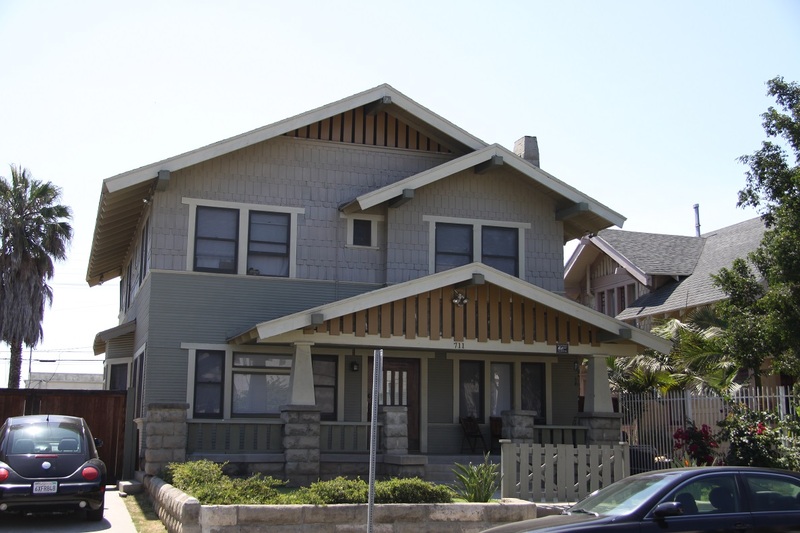 The property is associated with the lives of Carrie and Joseph Torrey, both of whom were influential figures in the community of Long Beach in the early twentieth century. 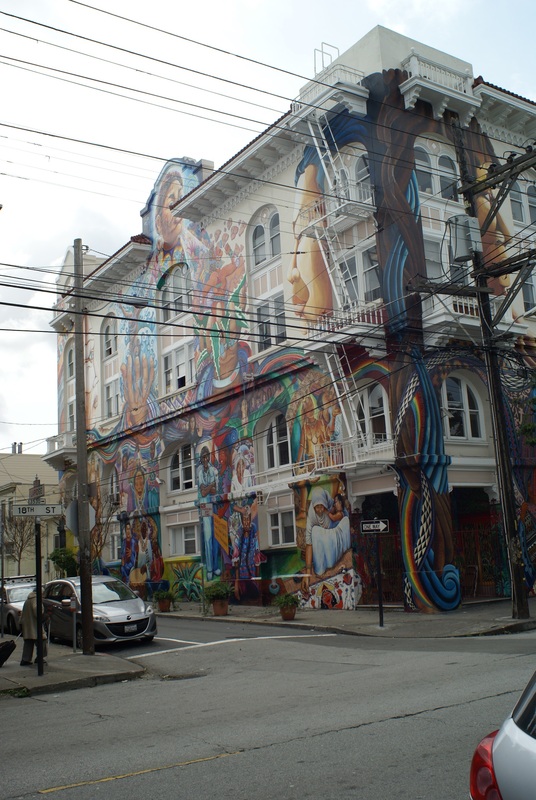 The Women’s Building in San Francisco’s Mission District is associated with second wave feminism, one of the late twentieth century’s most consequential social movements. Women’s centers were especially important manifestations of this grassroots movement for gender equality and social transformation. Maestrapeace, the mural that envelops the building’s main façades, visually communicates the organization’s mission of supporting and celebrating women across time and around the world. Westminster Presbyterian Church and Cemetery is associated with the pioneer history of eastern Solano County. 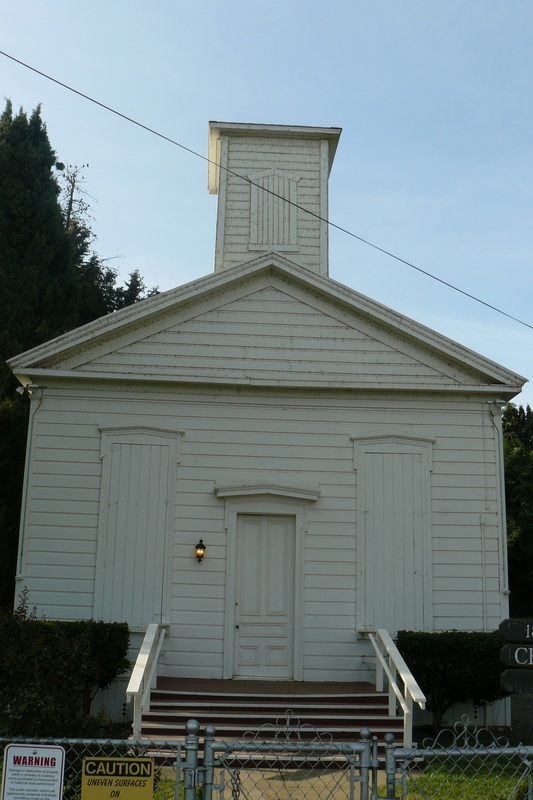 The 1871 building embodies the distinctive characteristics of the Greek Revival style as applied to a modest community church, and is a rare, surviving example of volunteer-built nineteenth century churches in California’s central valley. 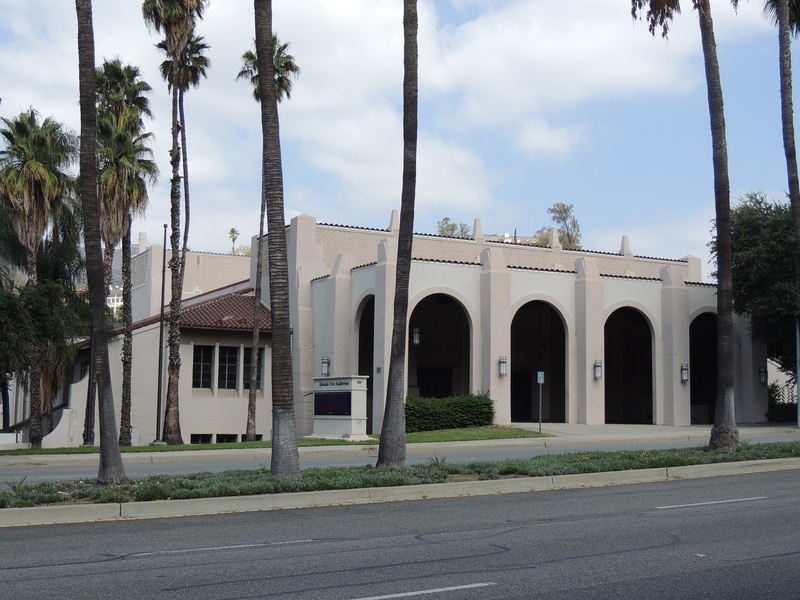 Glendale Civic Auditorium, in Los Angeles County, was designed by J.A. Grundfor with funding from the Works Progress Administration, associated with the growth of Glendale in the late 1930s. The property received later alterations in 1949, 1950 and 1964. 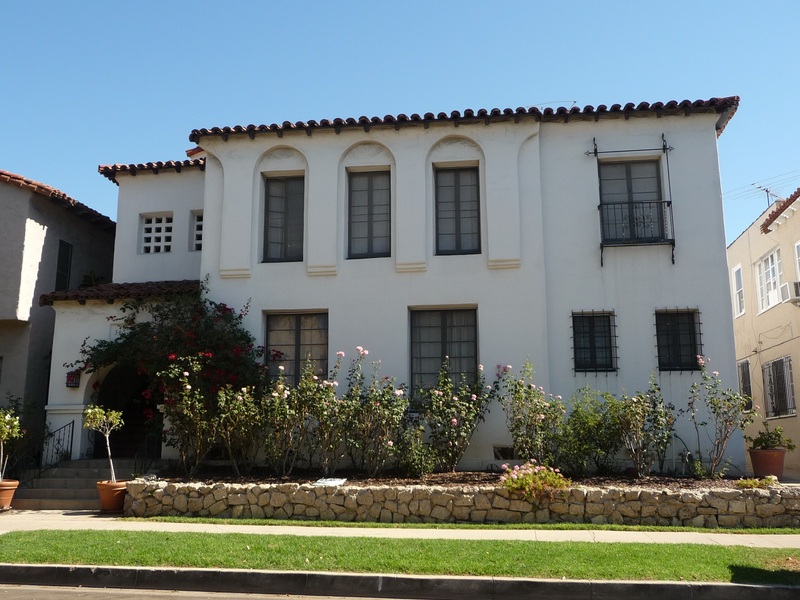 The building is a noteworthy symbol of Glendale's growth during and following the Great Depression. The following nominations were scheduled for the May 17, 2018 SHRC quarterly meeting at the Lucie Stern Community Center Ballroom, 1305 Middlefield Road, Palo Alto, California. Nine properties were nominated to the National Register of Historic Places, and one hearing for relocation of a listed property was held. 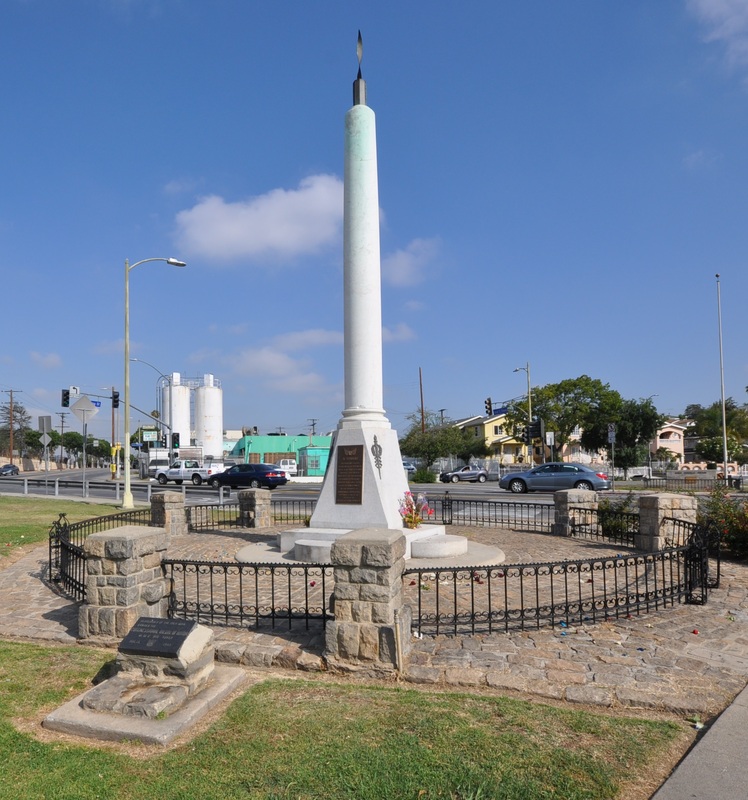 Chicano Moratorium in Los Angeles Multiple Property Submission (MPS) The Chicano Moratorium in Los Angeles County sought to redirect Mexican American energies toward fighting for social justice at home and in turn redefine the nature of Mexican American patriotism. While the Chicano Moratorium was technically short-lived—its main organization, the Chicano Moratorium Committee, existed from late 1969 to early 1971—its significance was far reaching. Moratorium activists assumed a key leadership role in the Southern California antiwar movement. Their ideology helped push the Latino civil rights movement toward cultural nationalism. Their protest actions were groundbreaking, culminating in the march and rally of August 29, 1970, the largest mass protest of Mexican Americans in history to that date. While that dramatic rally began in exuberance and hope, it ended in violence and tragedy, vividly illustrating the problem of police brutality, which Chicano activists had vigorously critiqued. The Moratorium Committee disintegrated shortly thereafter, leaving an important legacy in the realms of Latino political activism and thought. Properties associated with the Chicano Moratorium Multiple Property Submission include march districts and individual buildings. Chicano Moratorium March December 20, 1969 from Five Points Memorial in the City of Los Angeles to Obregon Park in unincorporated East Los Angeles drew attention to the historic contributions of the Latino community to the United States military in past wars and to the disproportionate sacrifices of the community in the Vietnam War. The success of this march garnered public support and attention for the Chicano movement and subsequent Chicano Moratorium marches. National Chicano Moratorium March August 29, 1970 in unincorporated East Los Angeles—from Belvedere Park down Atlantic and Whittier Boulevards to a rally in Laguna Park—channeled anti-Vietnam War sentiment to draw attention to domestic issues affecting the Chicano community. The peaceful rally turned into a major conflict between protestors and police officers and sheriff’s deputies. 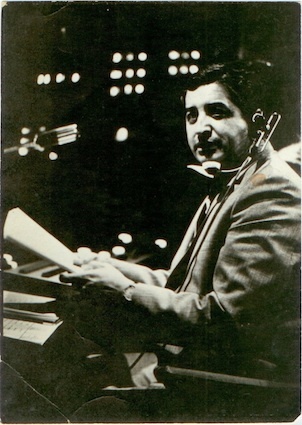 The violent outcome, including the death of prominent journalist Ruben Salazar, convinced many Chicano activists and community members to focus on the unique struggles of the Chicano community and was a milestone for organizing the Chicano community around struggles for equality. 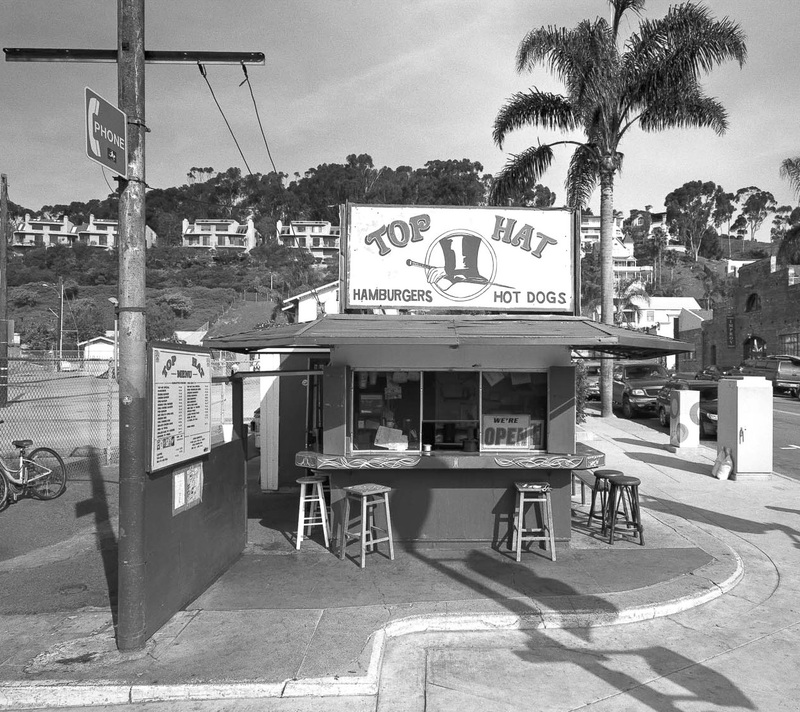 Top Hat Hot Dog Stand is a rare and intact example of a postwar roadside commercial walk-up hot dog stand, specifically reflecting California roadside architecture. It represents the very beginning of postwar American fast food culture, by reflecting the independently owned, entrepreneurial stands that have been eliminated by the national and regional fast food chains. Cunningham-Hembree Estate was one of the foundational homesteads on which much of the developing town of Windsor, Sonoma County was located and through which major historic transportation routes ran. The property is associated with the Cunninghams, one of Windsor’s founding families, and descendant families, each of which contributed to the physical and civic development of Windsor. Hotel Fresno, the oldest extant hotel in Fresno, is a seven-story, plus partial basement concrete building. 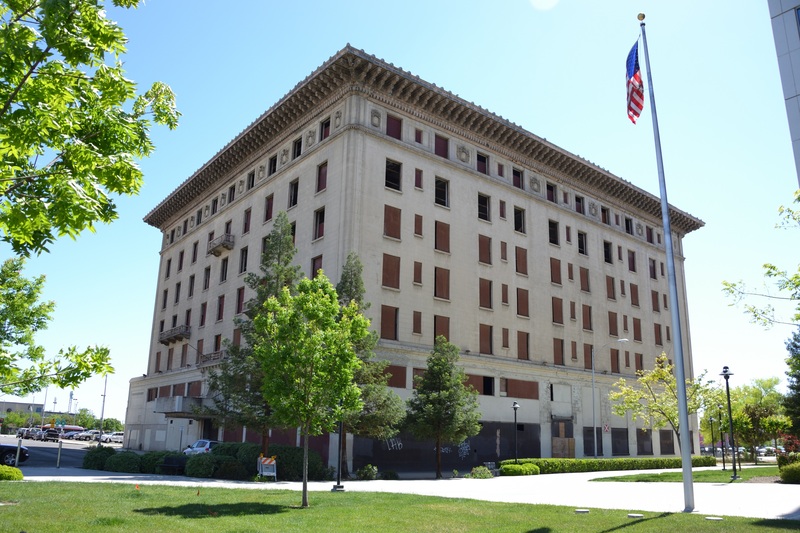 Constructed in 1912 by Edward T. Foulkes and rising almost 86’ above the sidewalk, Hotel Fresno was considered a high-rise at the time of its construction. Fireman’s Fund Home Office reflects mid-twentieth-century modernist design principles as envisioned by masters in the field of design and engineering. It is significant as one of the principal embodiments of the postwar decentralization and suburbanization of San Francisco. 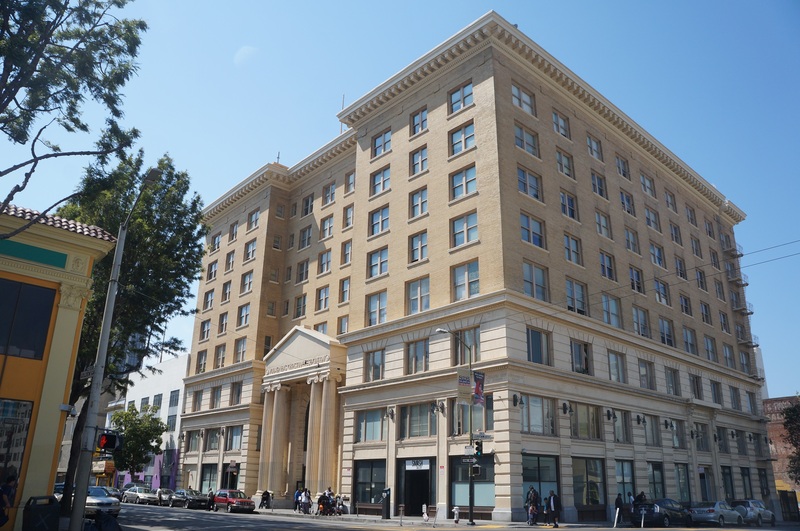 The building is also significant for its association with Fireman’s Fund, a company known for its embrace of new ideas, one the largest insurance companies in the United States and the only major insurance company headquartered in San Francisco. 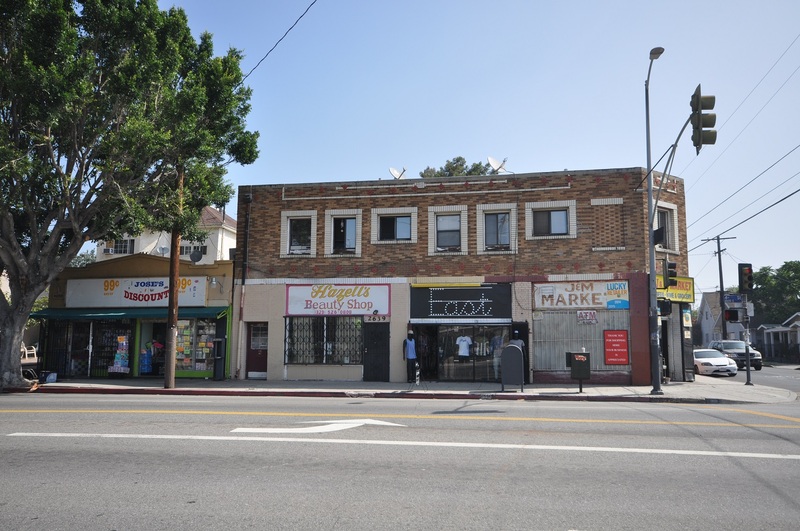 Brown Beret Headquarters (Chicano Moratorium in Los Angeles Multiple Property Submission) is a two story mixed use building located in the Boyle Heights neighborhood of Los Angeles. Originally constructed in 1923, the building became the headquarters of the Brown Berets, a militant community group that advocated for equal opportunity for Chicano/as, from June 1969 until June 1970, during the period of the Chicano Moratorium. El Barrio Free Clinic (Chicano Moratorium in Los Angeles Multiple Property Submission) is a single story commercial building in East Los Angeles, built in 1926 with subsequent additions. Established by the Brown Berets in 1969, the Free Clinic provided healthcare and healthcare information to the nearby community during the years 1969-1970, the period of the Chicano Moratorium. San Gabriel Mission Playhouse is a two-story auditorium designed to resemble the Mission San Antonio de Padua, designed by Arthur B. Benton in 1921 and completed in 1927 by the firm of Dodd and Richards. 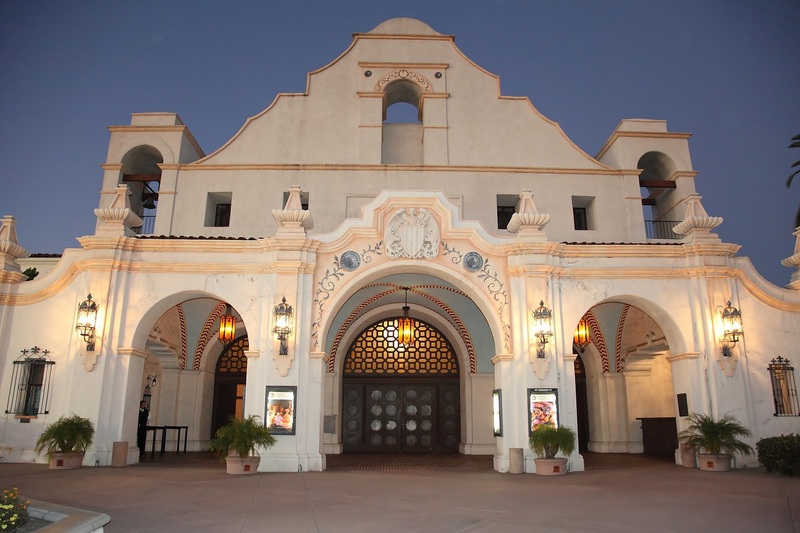 The theater was built to house John Steven McGroarty's The Mission Play, its architecture evocative of the themes of Mexican California as expressed in the production. Crosby Building was the headquarters of Bing Crosby Enterprises, constructed in 1936-37 in a mixture of Art Deco and Colonial Revival styles. 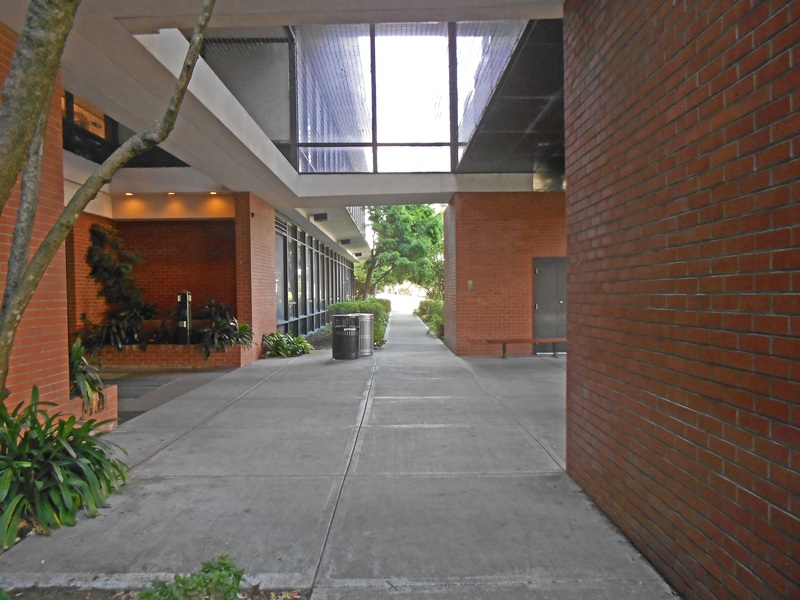 The building is associated with the lives of entertainer Bing Crosby and inventor John T. Mullin and the development of video tape recording technology. 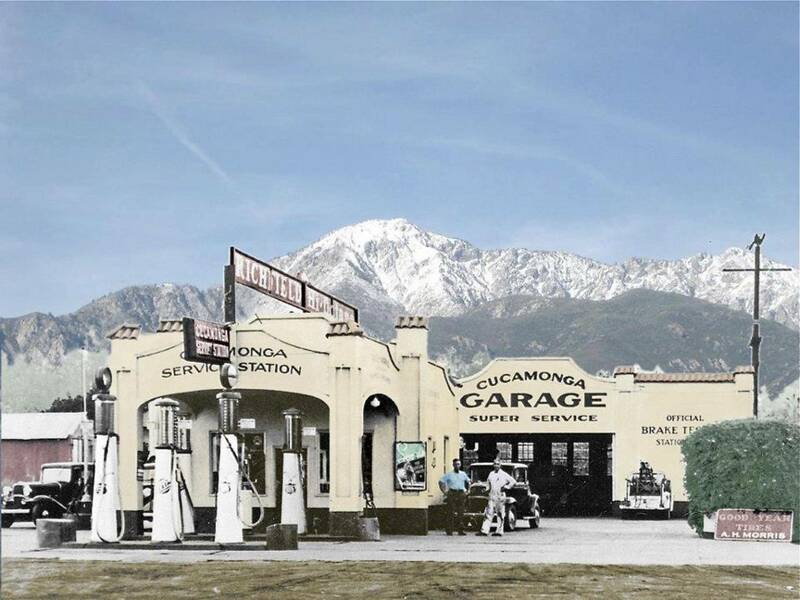 Cucamonga Service Station (US Highway 66 in California MPS) is a 1915 Spanish Colonial Revival gas station located along historic Route 66 in the city of Cucamonga. PCF 816 is a "Patrol Craft Fast" Mark II, also known as a "Swift Boat," fabricated by Seawart Seacraft in 1968. Primarily used in Vietnam for river patrols, PCF 816 was used as a training craft in San Diego for approximately two years. About one-sixth of the American personnel who served on Swift Boats during Vietnam trained aboard this craft. Saticoy Southern Pacific Depot is located in the unincorporated community of Saticoy, in Ventura County. Built in 1887, the depot is a standardized No. 17 Two-Story Combination Depot, built by Southern Pacific Railroad and exhibiting the Western Stick architectural style. The depot became the center of this late 19th Century boomtown, acting as a cornerstone to the rural community due to its important transportation link to regional and national markets. 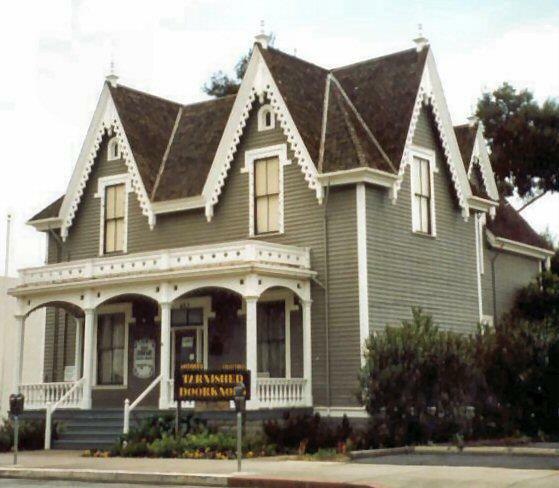 Benjamin Lathrop House, located in Redwood City and constructed by Benjamin Lathrop in 1863, was listed in the National Register of Historic Places on April 11, 1973 as a significant example of Gothic Revival Architecture. 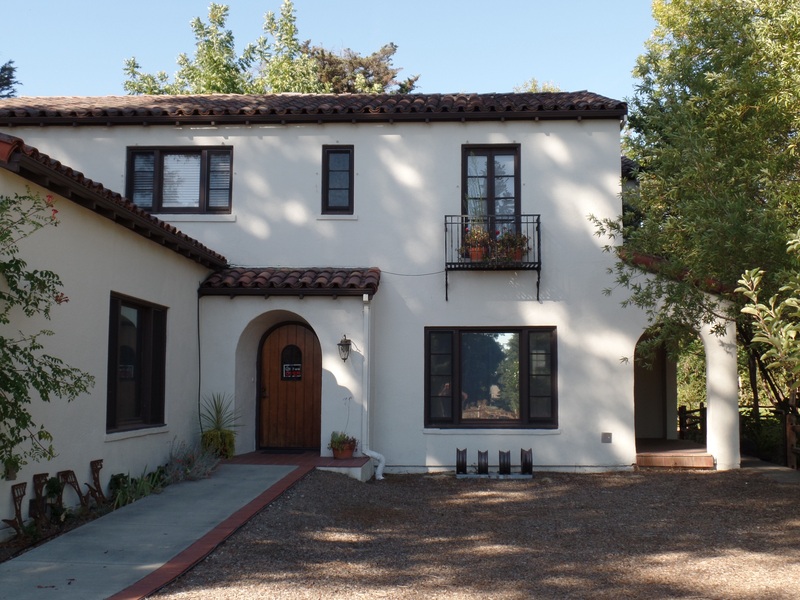 In order to maintain the house’s National Register status, the County of San Mateo, the owner of the property, is seeking permission to move the house approximately one block. The following nominations were scheduled for the August 3, 2018 SHRC quarterly meeting at the State Resources Building Auditorium, 1416 9th Street, Sacramento, California. Seven properties were nominated to the National Register of Historic Places. McKinley Park is a 33 acre park located in Sacramento. Originally a private "streetcar park" named East Park located outside the city limits, the park was purchased as a city park, annexed within the city limits and renamed for President William McKinley. 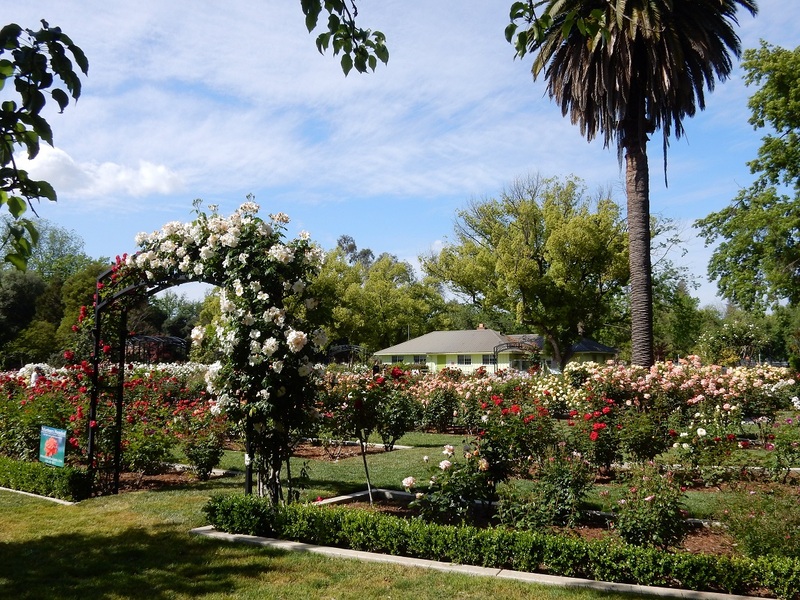 It is eligible as a district as an example of landscape architecture, including its rose garden. Thacher School Historic District is a portion of the Thacher School campus near Ojai, Ventura County. 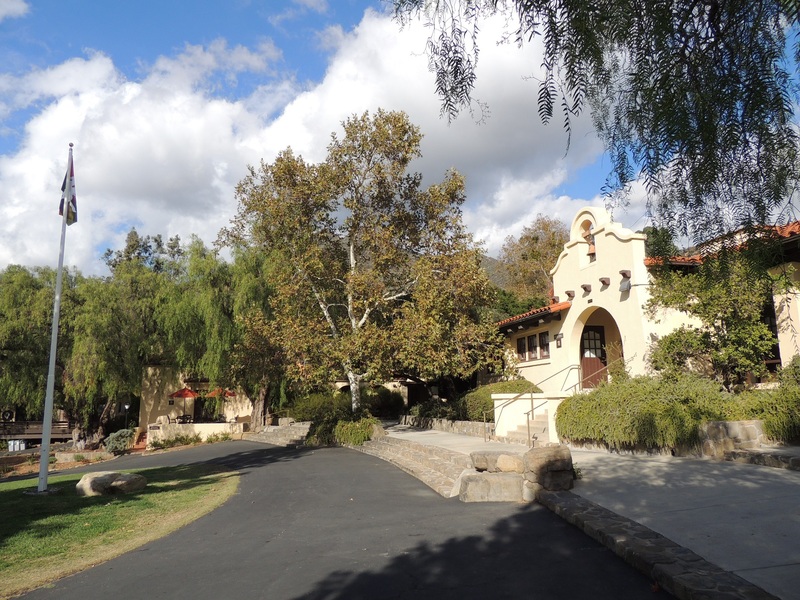 The property is significant in the area of education, one of the earliest private boarding school in California, with 38 contibuting properties within the district boundary. Martinez Grammar School Annex was built in 1917 as an annex to the 1909 grammar school across Ignacio Martinez Plaza, in response to a significant population increase in Martinez associated with the Royal Dutch Shell and 1920s-Era Building Boom: 1916 to 1929. 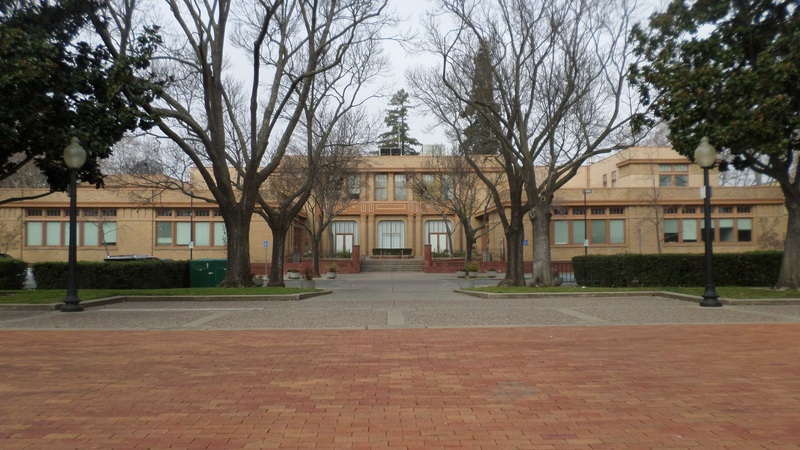 The building embodies the distinctive characteristics of Prairie School style architecture with Sullivanesque features, and has served as Martinez City Hall since 1956. Beverly Fairfax Historic District in central Los Angeles is composed predominantly of multi-family buildings designed in Period Revival styles, such as Colonial Revival, Tudor Revival, Mission/Spanish Colonial Revival, Mediterranean Revival, Monterey Revival, French Renaissance Revival, and Chateauesque. Streamlined Moderne, Art Deco, and Minimal Traditional buildings are also present, and are architecturally compatible with the Period Revival buildings. The district is also significant for its association with Los Angeles’ Jewish community starting in the 1920s. 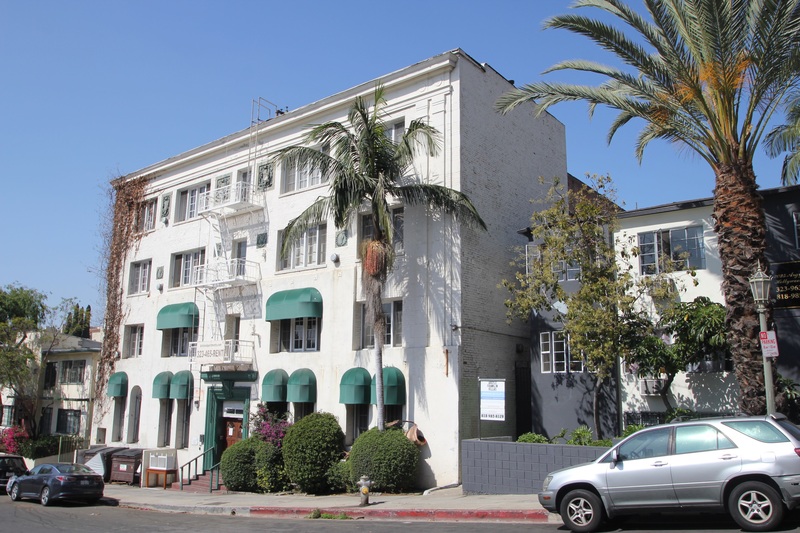 Canterbury Apartment Hotel, a four-story U-shaped building, was completed in 1927 in the Mediterranean Revival style. Associated with Hollywood’s transformation from an outlying suburban community into an urban, commercial center, The Canterbury Apartment Hotel is highly representative of the construction of midrise apartment houses, which replaced earlier single-family dwellings in large numbers between about 1920 and 1930. Ramona Main Street Colonnade is a 1.8 mile corridor of over 300 eucalyptus trees, originally planted between 1909 and 1931. 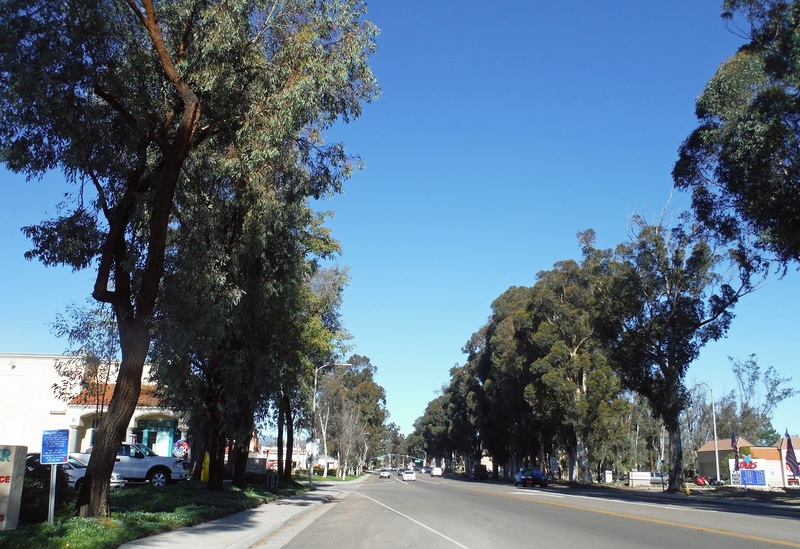 The property is significant due to the trees' iconic role in characterizing the city of Ramona's main street, transitioning from rural to urban/commercial and back again along the route of the tree rows. The following nominations were scheduled for the October 26, 2018 SHRC quarterly meeting at Los Angeles City Hall, 200 North Spring Street, Los Angeles, California. Nine properties and two Multiple Property Documents were nominated to the National Register of Historic Places. 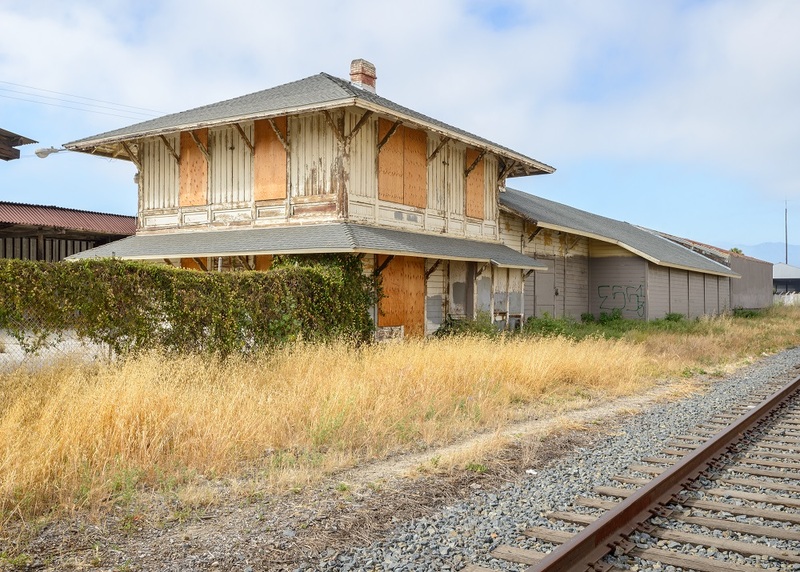 Kelso Historic District (Boundary Increase) amends the 2001 listing of the Kelso Depot, Restaurant and Employees Hotel district to include the schoolhouse and associated resources. The historic district is associated with the development of Kelso as a company town, the town’s relationship to the continued functioning and expansion of the California route of the San Pedro Los Angeles & Salt Lake Railroad and Union Pacific’s transcontinental railroad, and Kelso’s location as a critical supply stop during World War II and the Korean War. Vulcan Mine Historic District is comprised of the main mining complex where ore was extracted from an open pit, a transportation corridor that connects it to Kelso, and the loading ramps at Kelso used to transfer the iron ore to railcars. 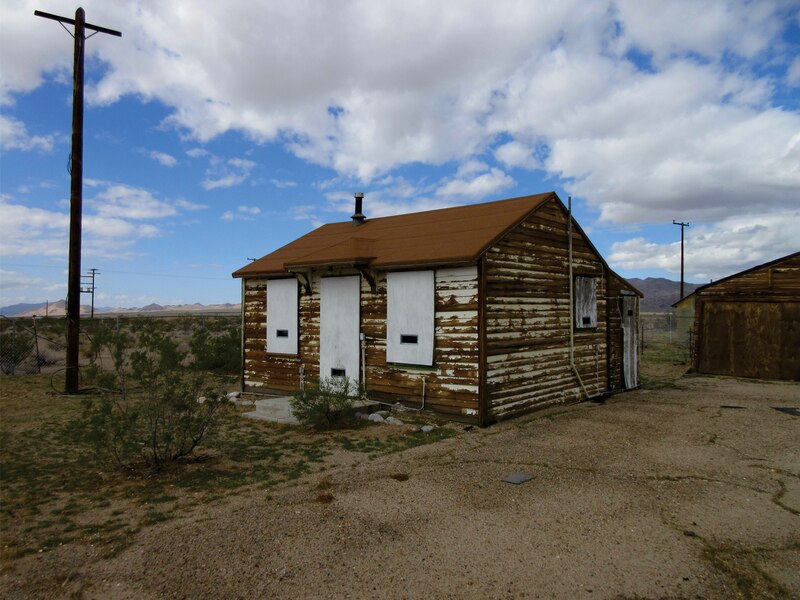 The property is associated with the history of mining in the Mojave Desert, industrial development in the West, and development of steel resources for the production of the Liberty Ships during World War II. Between 1942 and 1947 when Kaiser Corporation Inc. actively mined the property, the mine produced 2,643,000 tons of iron ore. It was the principal source of ore for the steel that went to Kaiser shipyards in Los Angeles, Richmond, and the Portland/Vancouver area that produced 1,490 vessels through the course of the war. 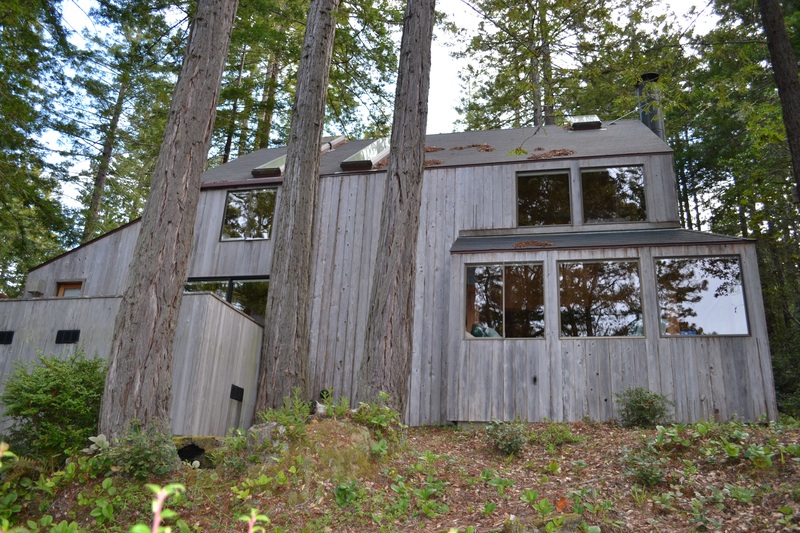 Abell House embodies the distinctive characteristics of a type of construction known locally as a Sea Ranch Binker Barn, and represents the work of California master architect William Turnbull, Jr., FAIA. Completed in 1968, this single-family residence was designed to emphasize harmony with the landscape. The Binker Barn quickly became synonymous with the iconic image of Sea Ranch, a planned, unincorporated Sonoma County community. 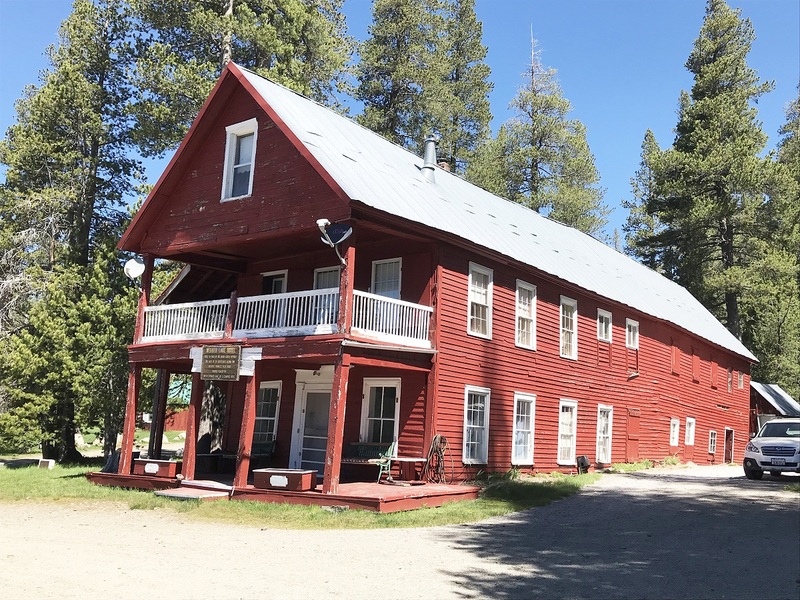 Webber Lake Hotel, located in Sierra County, is a two-story building constructed of 10-inch wide hand-hewn and squared pine logs, built in a vernacular style but with visual references to Greek Revival architecture and an elaborate Egyptian Revival entry door. 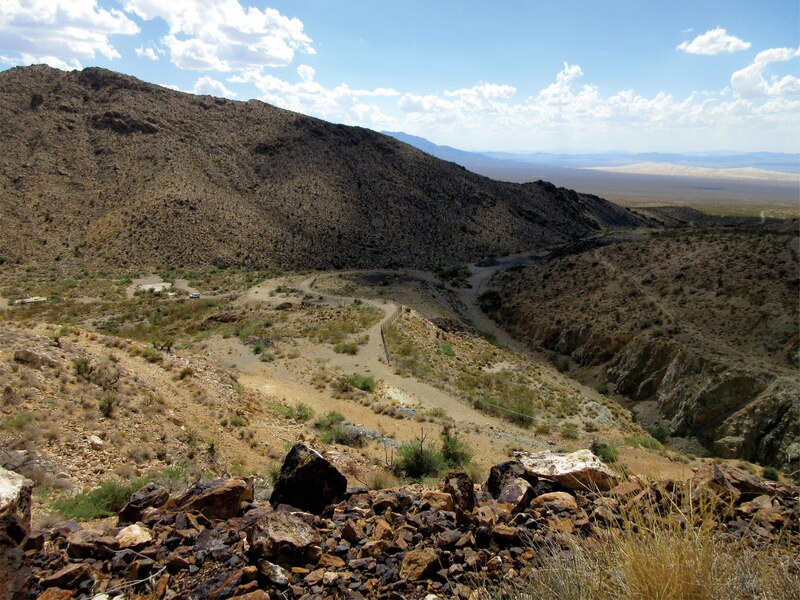 The property is associated with Dr. David Gould Webber, an individual significant to the history of Sierra County and Henness Pass, the road connecting Virginia City, Nevada to Marysville, California. Asian Americans in Los Angeles, 1850-1980 Multiple Property Submission (MPS) establishes a framework to guide the identification and designation of places significant to Los Angeles’ Asian American communities. 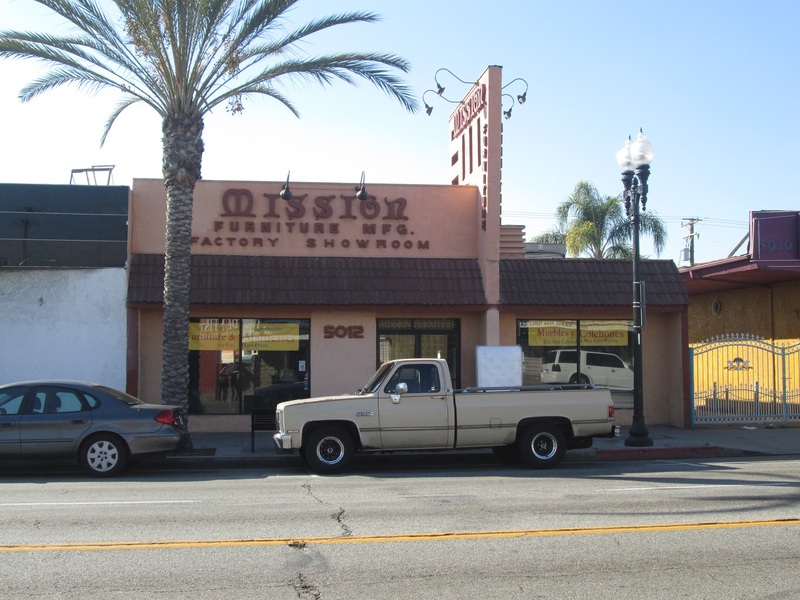 Geographically, the contexts cover the history and development of five Los Angeles neighborhoods that have been designated as Preserve America communities— Chinatown, Little Tokyo, Koreatown, Historic Filipinotown, and Thai Town—and also focus on other areas of the city in which these groups settled over time. 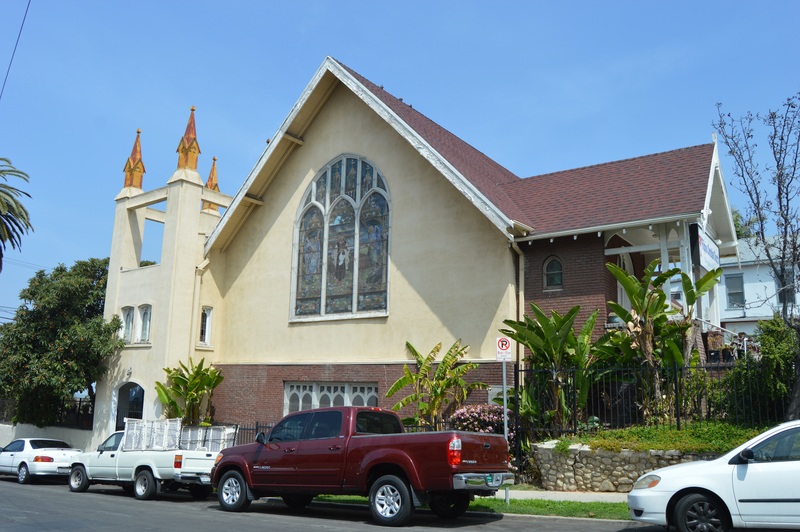 Filipino Christian Church, the oldest Filipino American church in Los Angeles, has served as an important social and cultural center of the Filipino American community in Los Angeles. The history of the church and its predecessor organization dates back to the first wave of Filipino immigration to Los Angeles, and its story largely parallels that of Filipino Americans in the greater Los Angeles region. Constructed in 1909 for the Union Avenue M.E. Church, the Craftsman style building with Late Gothic Revival influences was acquired by the Filipino Christian Church in 1950. Garden Apartment Complexes in the City of Los Angeles 1939-1955 Multiple Property Submission (MPS) establishes a framework to guide the identification and designation of significant garden apartment complexes, an important housing form used by both public and private housing developers following the Second World War. The context documents the history of this housing type in Los Angeles and its significance to the region. 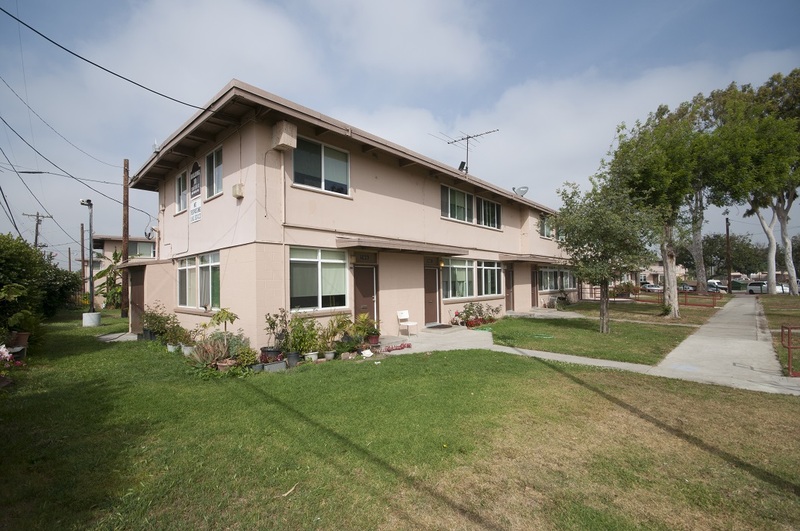 Mar Vista Gardens, located in Los Angeles, is nominated under cover of the Garden Apartment Complexes in the City of Los Angeles MPS. Located in the Del Rey neighborhood of Los Angeles, the complex included sixty-two residential buildings, ancillary buildings, a play area and baseball diamond on a forty-three acre site, built in 1954 using public housing funds made available by the Housing Act of 1949. The property was designed using Garden City planning principles by project architect Albert Criz and project engineer Morris V. Goldsmith. 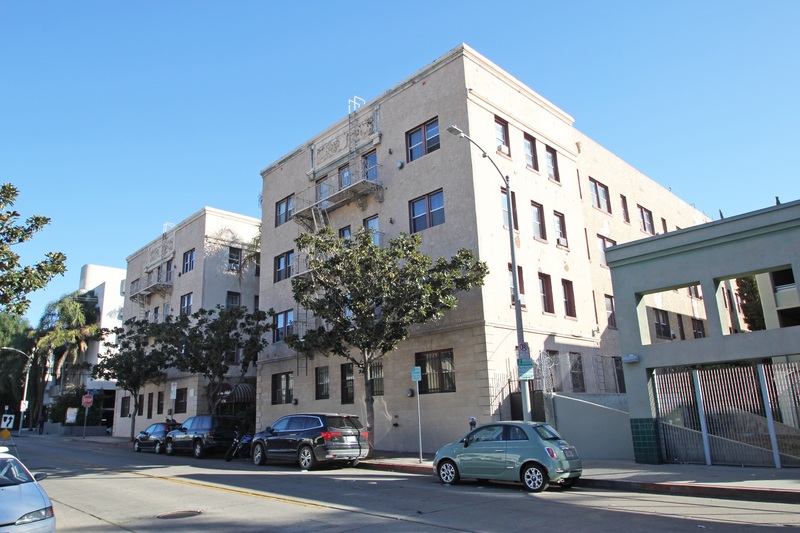 Aloha Apartment Hotel, a four-and-a-half-story, U-shaped Mediterranean Revival style building built in 1928, is a significant local example of an early twentieth century property type, a multi-family, residential hotel building. 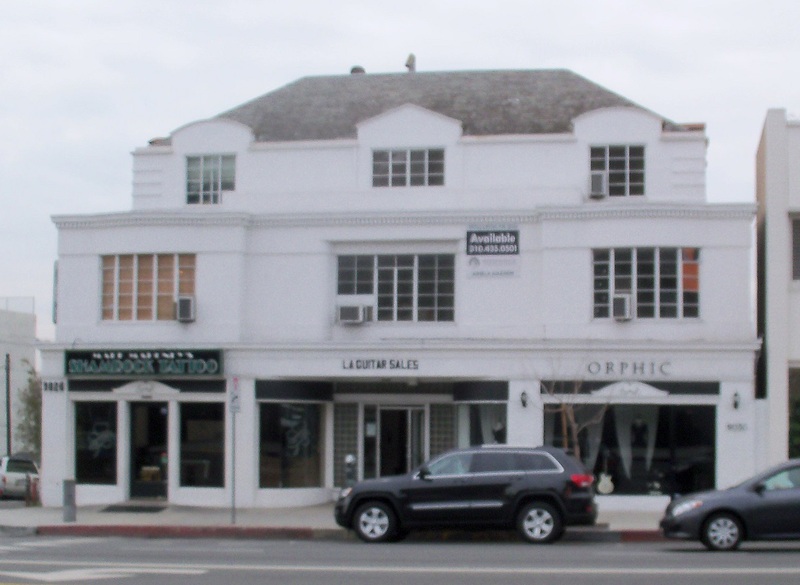 Built during a time of rapid residential and commercial growth of Hollywood and the motion picture industry, this type of building was an architectural response to a tangible need. Its construction relates to the broader theme of Los Angeles commercial development in the 1920s and 1930s. 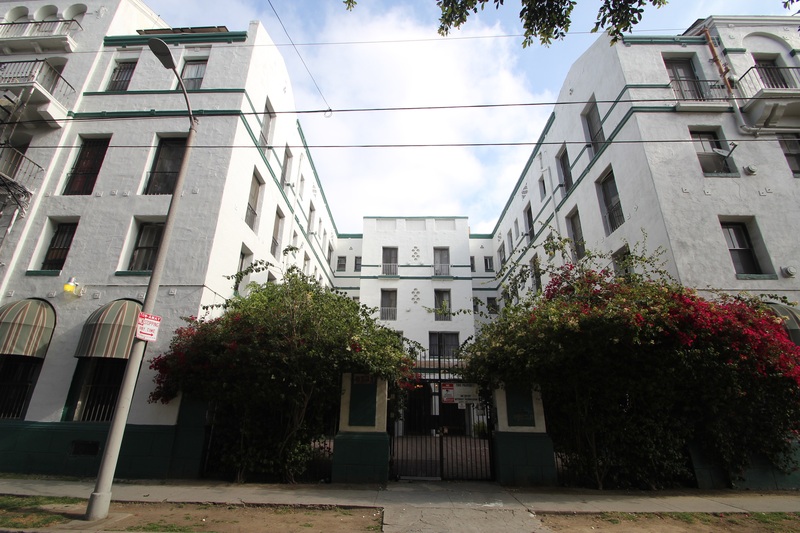 Hollywood Argyle Apartments, a four-story, Italian Renaissance Revival style building, was constructed in 1927. The property is associated with Hollywood’s transformation from an outlying suburban community into an urban, commercial center, and is highly representative of the construction of midrise apartment houses, which replaced single-family dwellings in large numbers between about 1920 and 1930. Also known as apartment hotels, this type of multi-family residential building provided tourists or new arrivals in a city with living quarters, accompanied by all or some of the services typically rendered by a hotel. La Casa del Rey, a four-story, T-shaped Mediterranean Revival style building constructed in 1927 on the block between Hollywood and Sunset Boulevards, is a representative local example of the architectural response to the rapid residential and commercial growth of Hollywood and the motion picture industry in the early twentieth century. In contrast to more elite hotels and apartments, La Casa Del Rey is an apartment hotel that catered to a middle-class clientele, a decidedly vital niche in the growing entertainment industry.